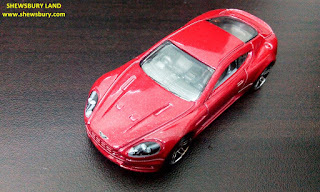 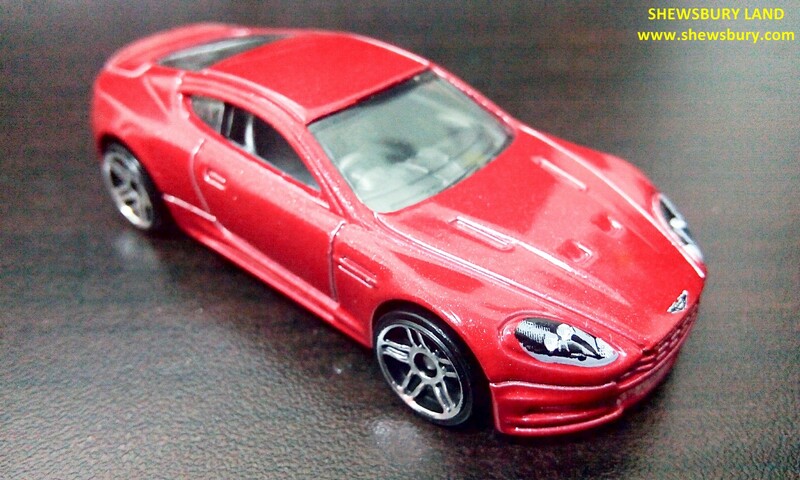 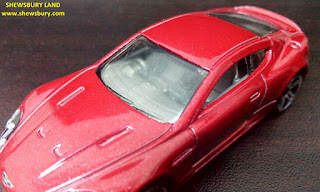 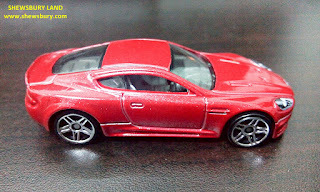 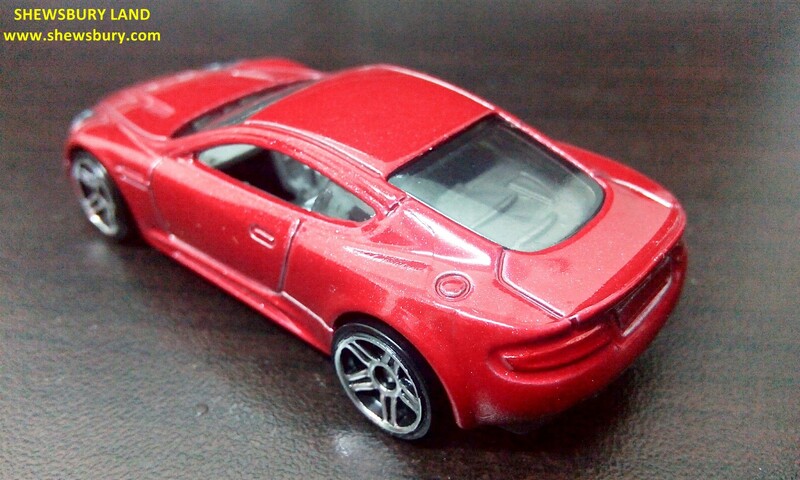 This is the die-cast car model of Aston Martin DBS produced by Hot Wheels and if I'm not mistaken this car appears in the recent modern James Bond movies - Casino Royale and Quantum of Solace... or is it? 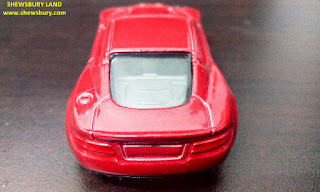 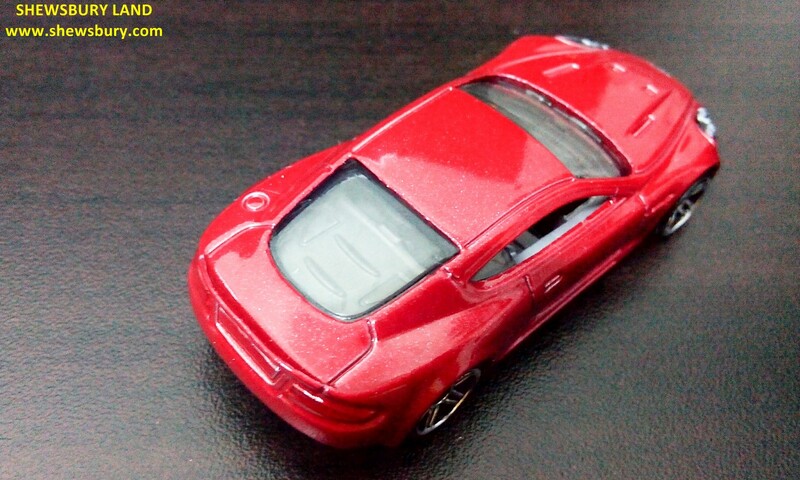 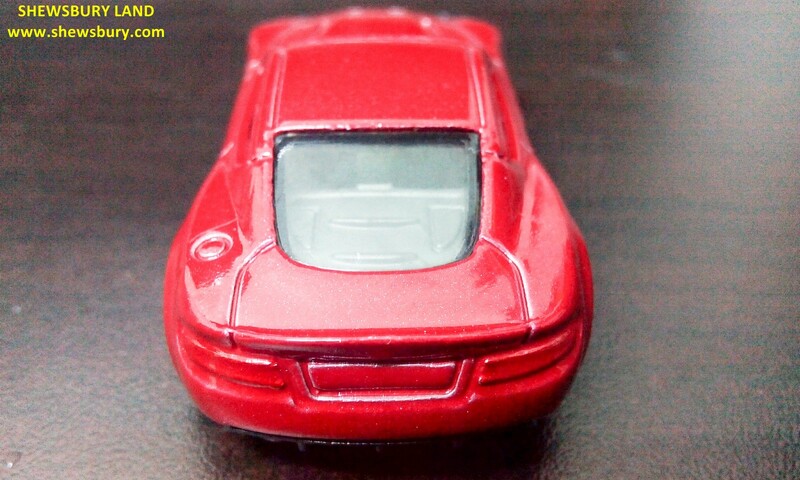 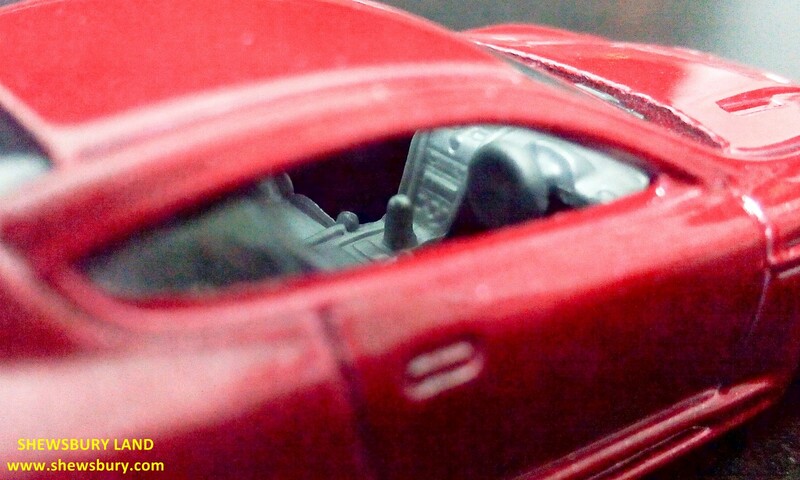 Nonetheless, this die-cast car model from Hot Wheels comes in glossy red color, almost maroon I guess, either way, I love the color though black would be great actually. 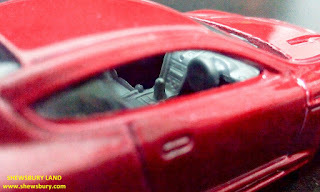 The casting and painting quality is quite good, not much more to say beyond that and no complain from me either. Aston Martin is a British motoring icon and thus this model feature right hand steering wheel - typical British/Japanese style and I like that a lot. The interior detailing is surprisingly quite good (for such scale) and I'm quite pleased with it. 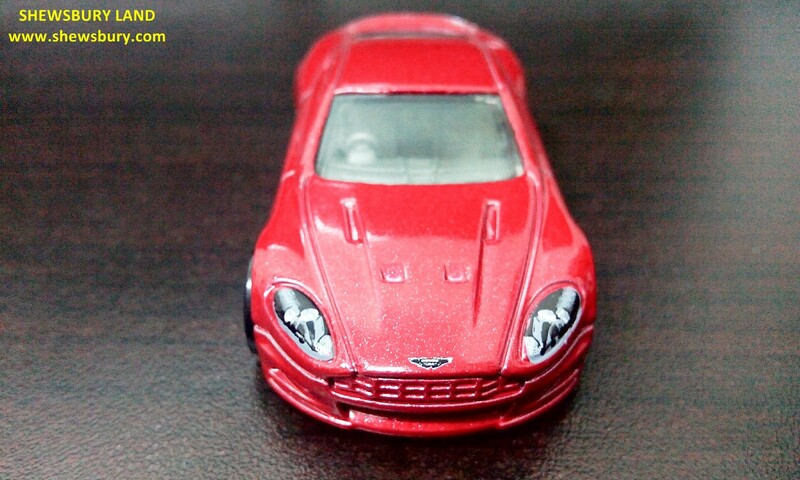 Overall, this is a very decent die-cast car model of Aston Martin DBS and I believe Hot Wheels deserved to get good credits for this. 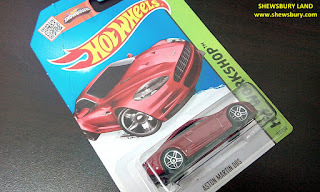 Although randomly we could end up getting the models with not so good finishing from Hot Wheels but overall, most of them are quite good, we just need to spend time searching and choosing for "the best one" if we are lucky enough to do so coz usually all the good models tend to leave the store fast. 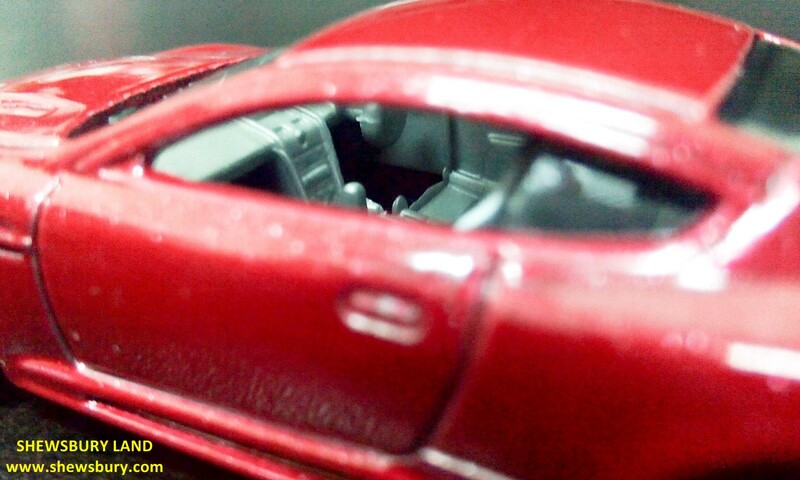 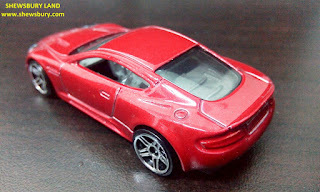 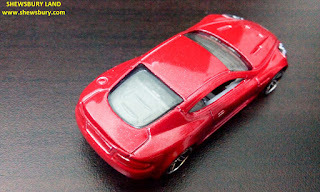 This red color Aston Martin DBS certainly live up to my expectation and I'm pretty happy with it, well done Hot Wheels.